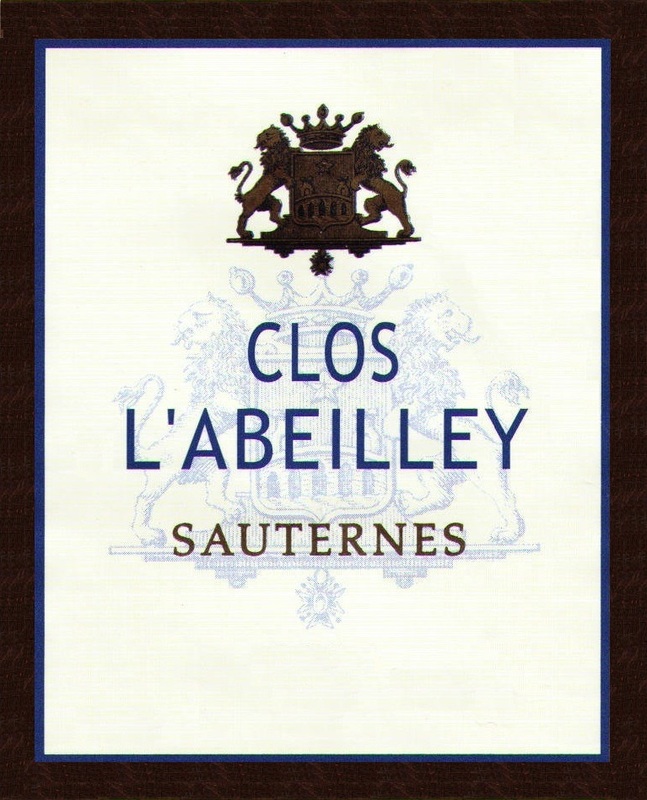 Clos l’Abeilley is a small parcel within the vineyards of the 1er Cru Sauternes Château de Rayne Vigneau, a 1er Grand Cru Classé of Sauternes. Both wines are produced by the same winemaking team and like Château de Rayne Vigneau, Clos l’Abeilley is made and aged in accordance with the finest Sauternes tradition. It is a specific parcel of 20 ha located on top of a hill right in the middle of Château Rayne Vigneau 1st Growth Sauternes. It also has the ability to age and improve in the bottle for 20 years and more. It is a real “over achiever” and a great value in Sauternes.